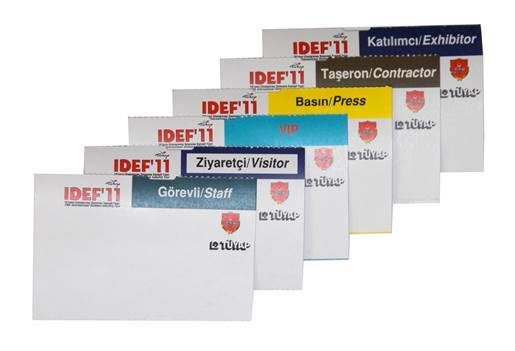 Containing lists of and information on product groups in the industry; domestic and foreign manufacturers, suppliers and service providers; their representatives; NGO's; public institutions; educational institutions and their related publications, fair CD catalogue is an essential digital information guide for professionals in the industry. 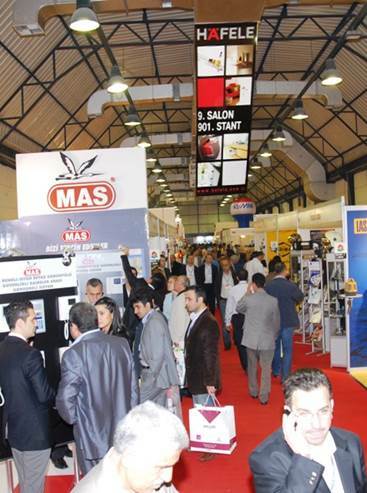 Containing lists of and information on product groups in the industry; domestic and foreign manufacturers, suppliers and service providers; their representatives; NGO's; public institutions; educational institutions and their related publications, fair catalogue is an essential guide for professionals. 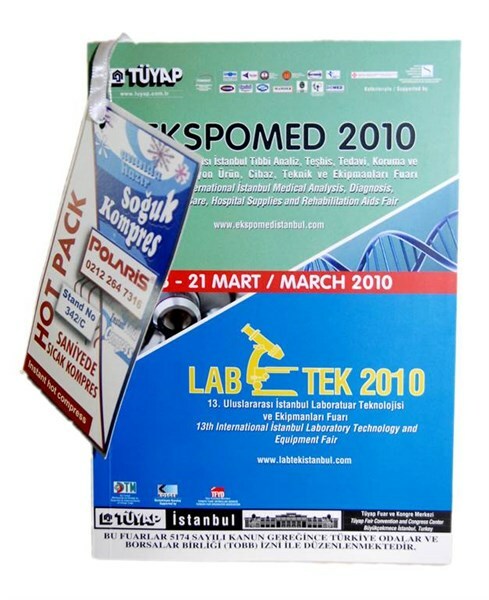 Bookmark is the useful and noticeable accessory of the sector guide; an essential guide for professionals that contains the lists of and information on product groups in the industry; domestic and foreign manufacturers, suppliers and service providers; their representatives; NGO's; public institutions; educational institutions and their related publications. 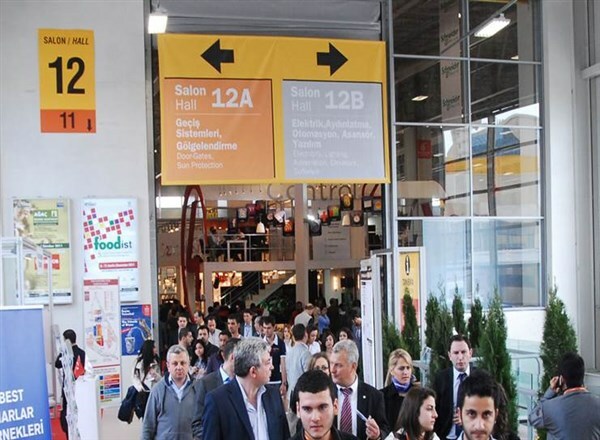 Fair badges are made individually for domestic and foreign visitors; exhibitors; press members; representatives of civil society, public institutions and educational institutions when they register at the entrance areas. 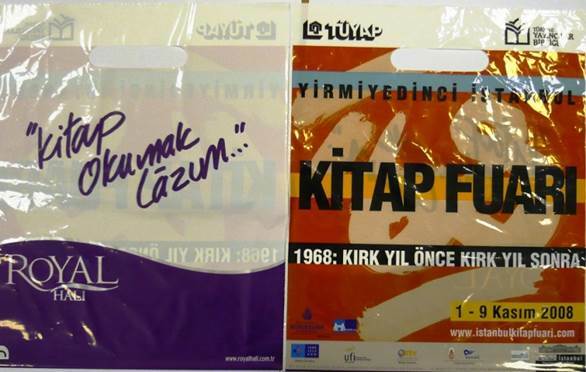 Fair bags are distributed free of charge to domestic and foreign visitors; exhibitors; press members; representatives of civil society, public institutions and educational institutions so that they can easily carry the leaflets, catalogues, books etc. 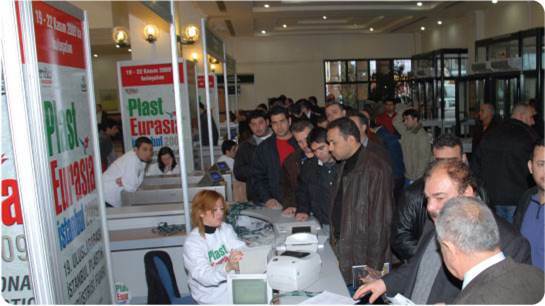 Fair caps are distributed free of charge to domestic and foreign visitors; exhibitors; press members; representatives of civil society, public institutions and educational institutions upon their registration for the fair. 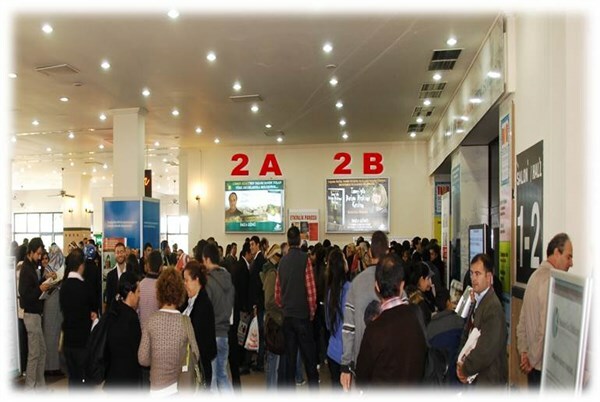 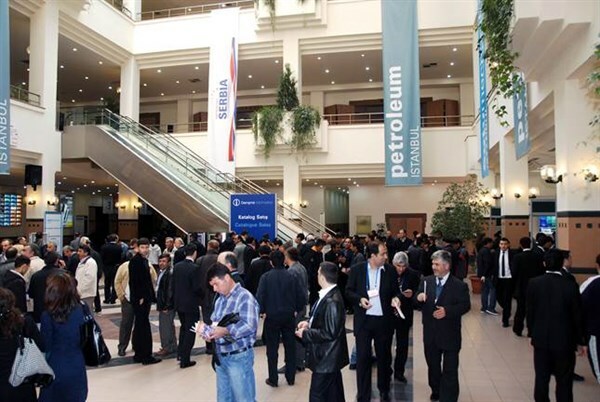 Used by the visitors during the whole fair duration, leaflets are useful and convenient guides that help visitors to find the booths of the exhibitors they want to visit or the halls, where seminars or conferences take place, which they want to attend to. 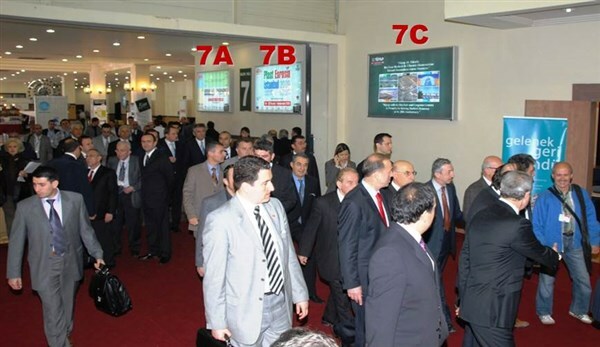 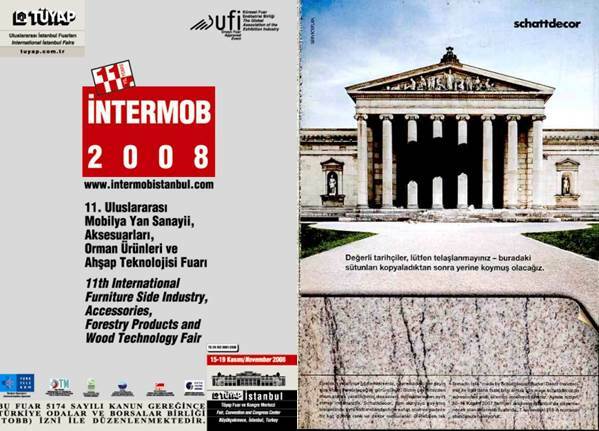 Memory sticks delivered to Tüyap are distributed to domestic and foreign professional visitors; hosted buyers; press members; representatives of civil society, public institutions and educational institutions upon their registration for the fair. 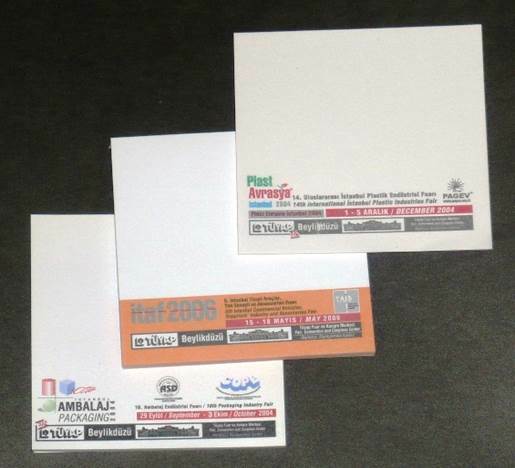 Fair note pads are distributed free of charge to domestic and foreign visitors; exhibitors; press members; representatives of civil society, public institutions and educational institutions upon their registration for the fair. 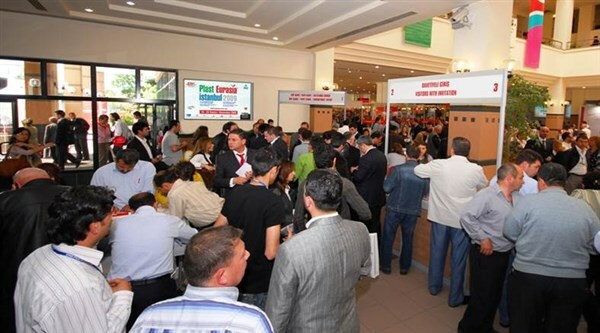 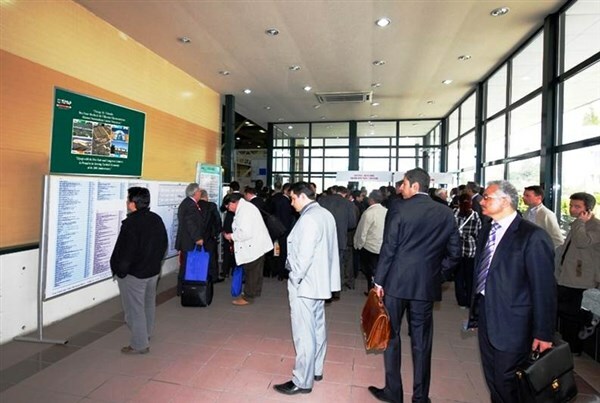 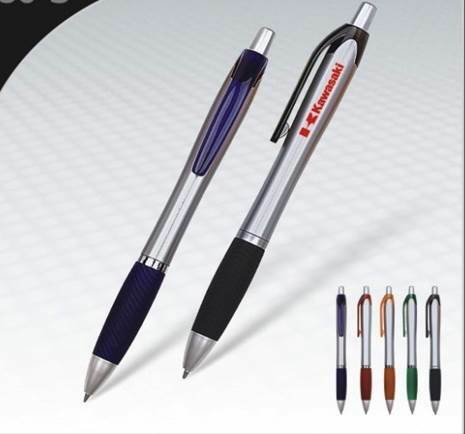 Fair pen are distributed to domestic and foreign visitors; exhibitors; press members; representatives of civil society, public institutions and educational institutions during the fair, free of charge. 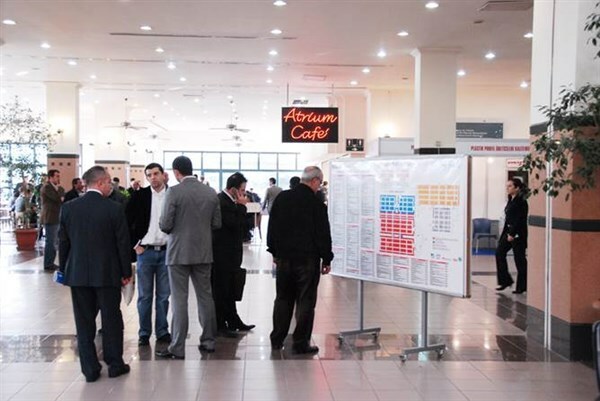 Fair post-its are distributed free of charge to domestic and foreign visitors; exhibitors; press members; representatives of civil society, public institutions and educational institutions upon their registration for the fair. 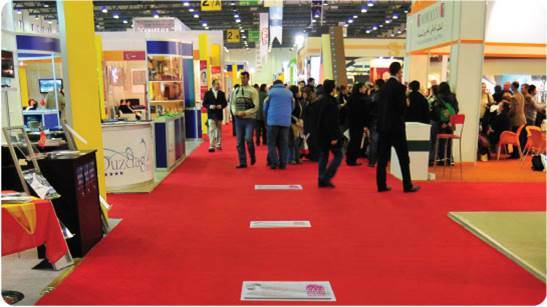 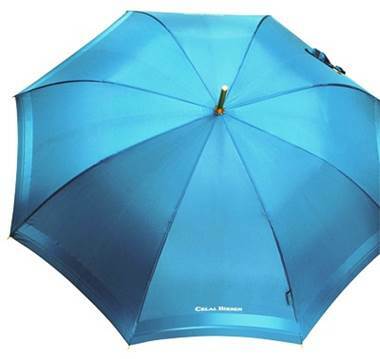 Promotional merchandise are distributed to professional domestic and foreign visitors; hosted buyers; exhibitors; VIP guests; press members; representatives of civil society, public institutions and educational institutions. 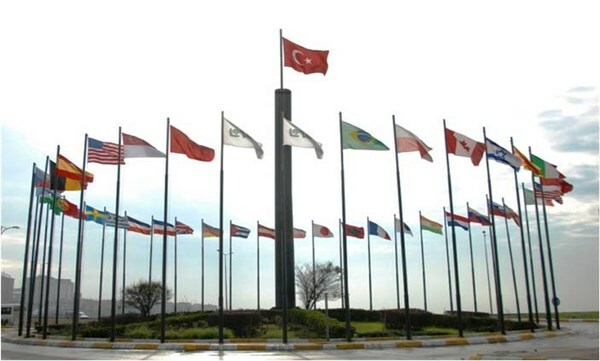 Turkish flag and the flags of the exhibiting countries will be hung. 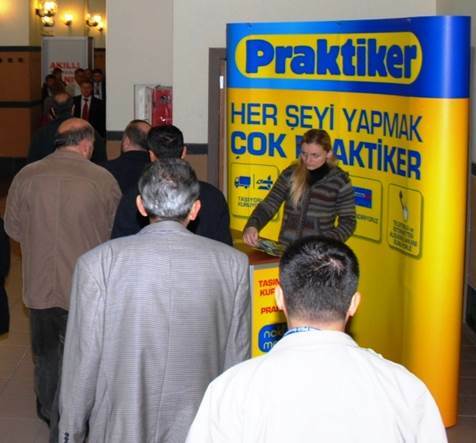 Column wrapping is an advertising solution that's applied on the four sides of columns which stand in the entrance areas and hallways between halls, where visitors are gathered in crowds. 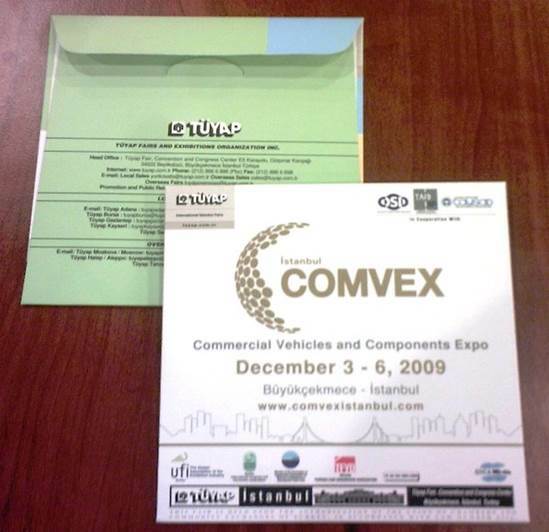 Advertisement through hanging items from the ceiling is a promotion opportunity at the foyer, where people frequently pass by, entering and leaving. 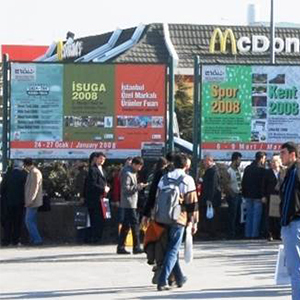 Four sides of the columns that are located at the entrance of the fair center behind the turnstiles, where visitors are gathered in masses, are used for advertisement. 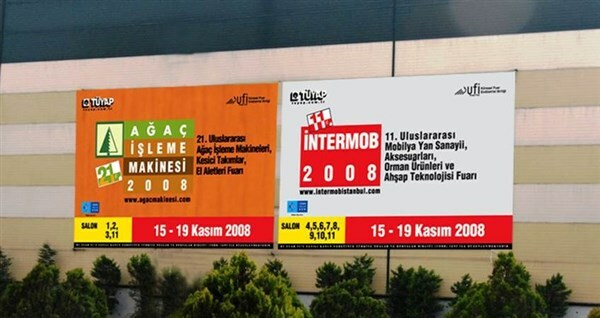 Illuminated wall panels are the advertising media located at the fourth entrance that’s used by visitors arriving at the center via metrobus and car. 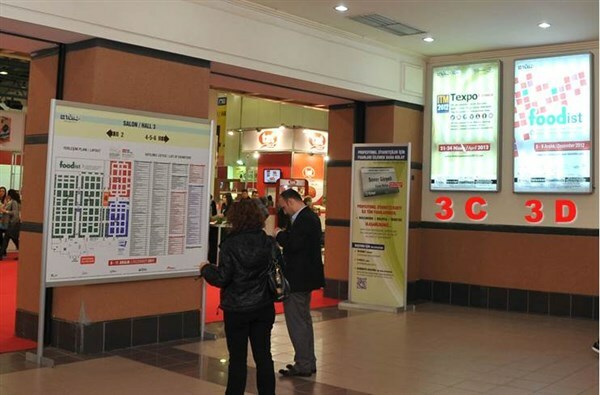 lluminated wall panel is the advertising panel, located at the fourth entrance area, used by visitors coming from metrobus stop, E-5 highway and car parks. 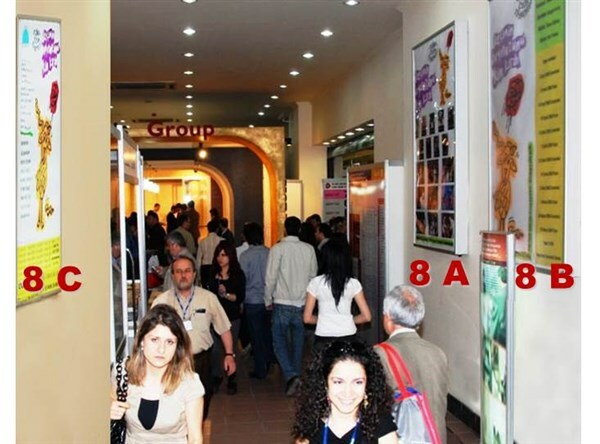 Illuminated wall panels are located at the third entrance that’s used by visitors and exhibitors coming from the outer court for entering and leaving Halls 8 and 9. 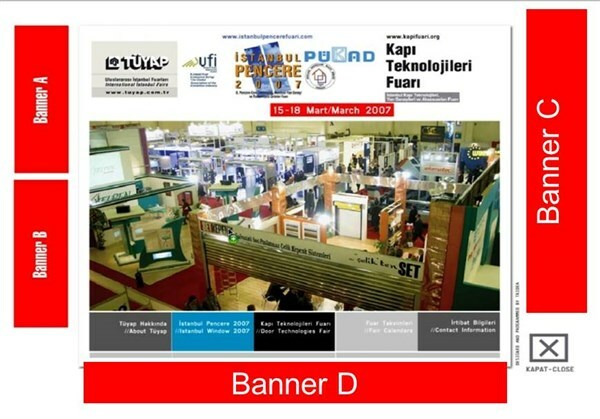 Banners are advertising tools that are hung on columns and walls of the entrance areas and hallways. 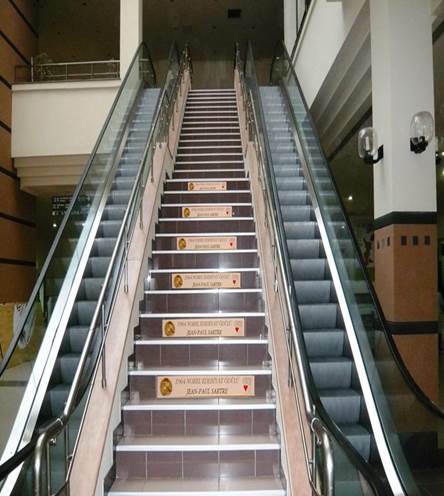 Advertisement on the staircase is applied through placing adverts on the steps of the staircase that’s located between the two escalators, frequently used by visitors. 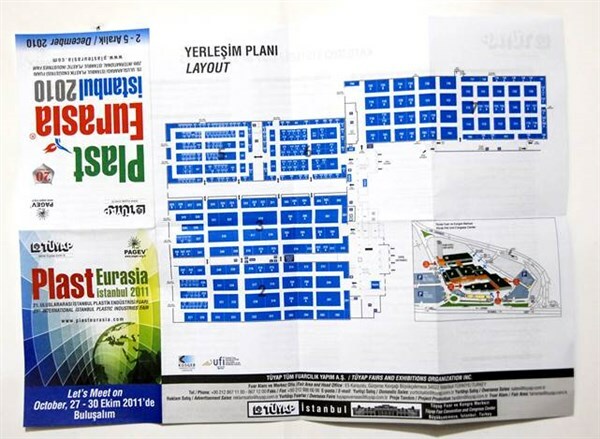 Banners will be hung over the hallway where your booth is located, and also over your booth area. 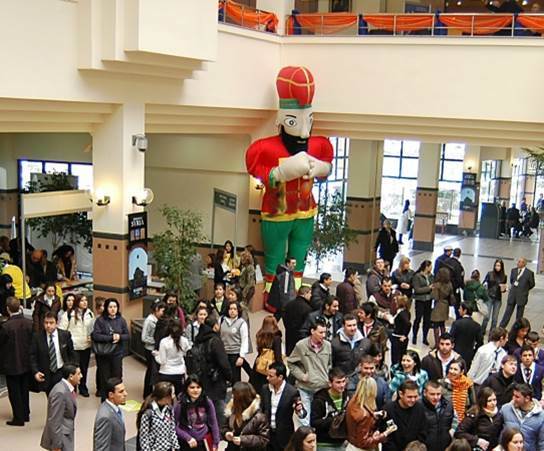 The three-dimensional, easily noticed advertisement objects, located at the entrance areas of the fair center and in the foyer, offer an effective advertisement tool. 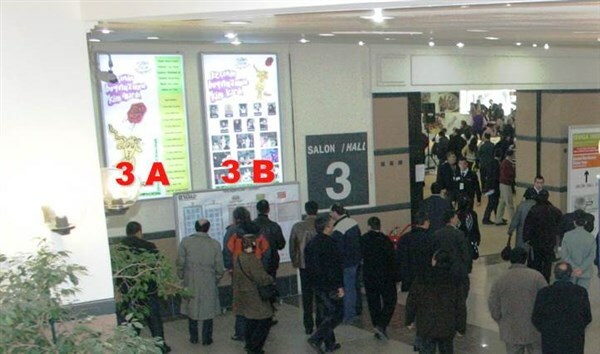 Floor adverts are applied on the floors of entrance areas and connecting hallways that are frequently visited (lines are shown via arrows in the diagram). 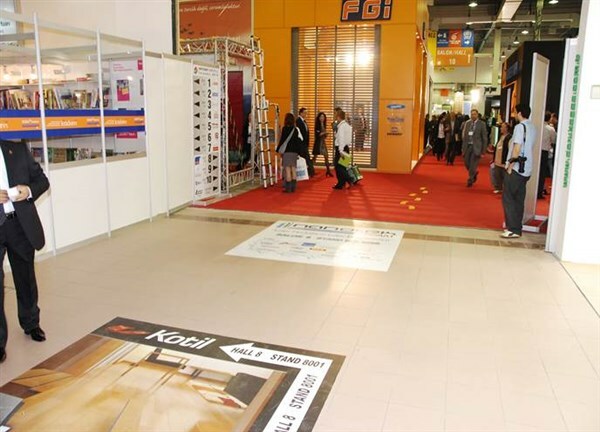 Floor adverts are applied on the floors of entrance areas and connecting hallways that are frequently visited. 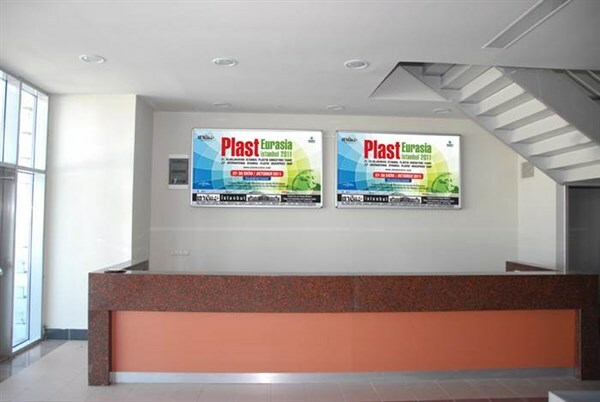 Portable panels are the advertising media that can be positioned at the doors, hallways, foyers and other transition areas which are frequently passed by visitors and exhibitors. 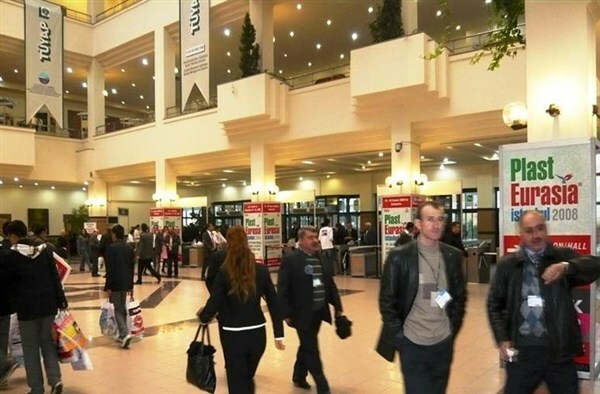 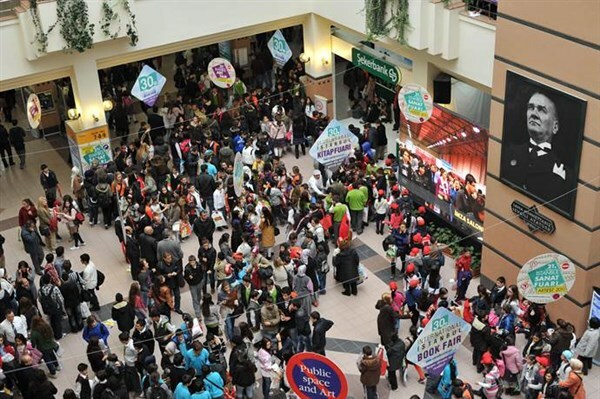 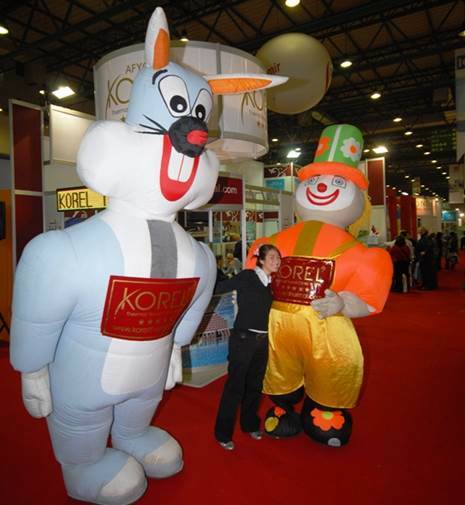 Through these employees firms can advertise their products and services at the entrance areas of the fair center, in the foyer and at areas where exhibitors and visitors frequently pass by. 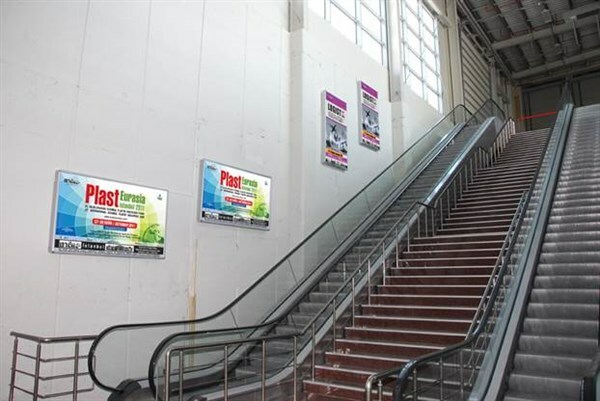 It is the advertising space on the right and left walls of the escalator, which connects Hall 11 with other halls. 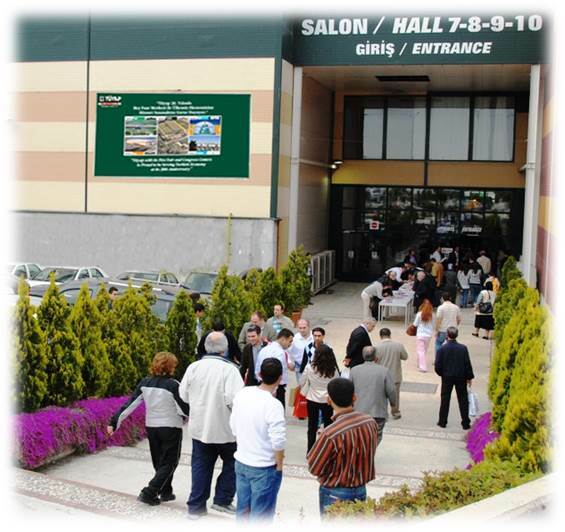 Illuminated wall panels, located at the Hall 11 entrance provide exhibiting firms with the opportunity of welcoming visitors at the door, thus allowing them to strengthen their influence at the fair. 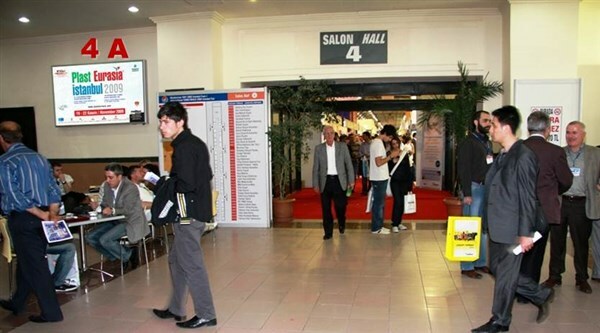 Due to the fact that they can be viewed for a long time by a large number of visitors, the illuminated panels, located at a frequently used transition way connecting Halls 11 and 12 with the other halls, constitute effective advertising tools for the firms who want to distinguish themselves and be remembered. 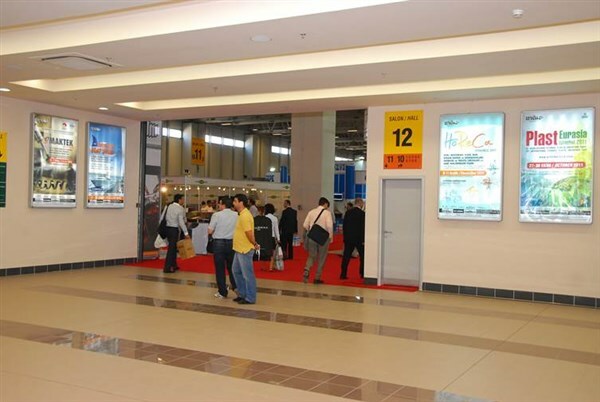 If you want your firm to be the first to greet the visitors entering Hall 12, then, illuminated panels located at the entrance are the ideal advertising tools for you. 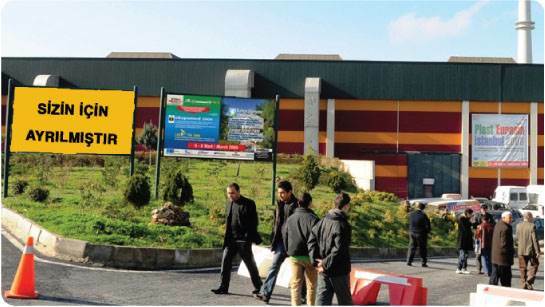 Illuminated wall panels are located at the first entrance and in the foyer, at the place where Hall 1 and 2 entrances and the cafeteria with a high hosting capacity are next to each other. 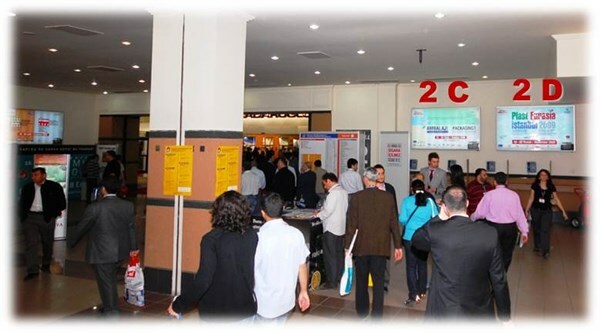 Illuminated wall panels are located at an area that is right at the opposite side of the first entrance and the foyer where visitors register, between the staircase leading to the conference halls on upper stories and Hall 1 and 2 entrances. 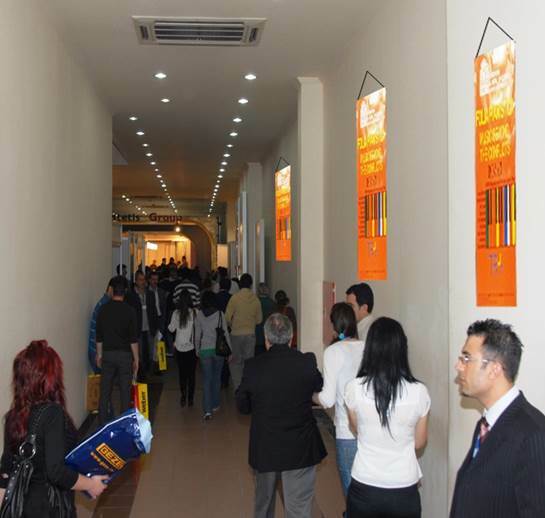 Illuminated wall panels are located on the main hallway that is used by visitors on their way from Halls 1, 2 and 3 to the other halls, at the Hall 3 entrance. 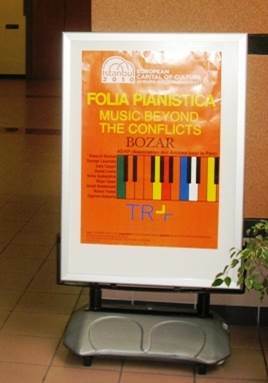 Illuminated wall panel is located on the hallway that is frequently used by visitors entering and leaving Halls 4, 5 and 6. 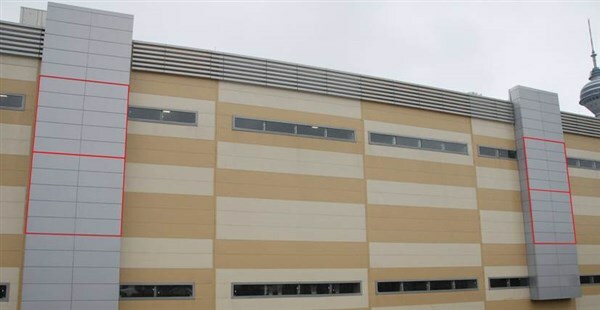 Illuminated wall panels are located between the Hall 7 entrance and the second entrance, one of the essential passage points of the center leading to other halls, a point that’s frequently used by visitors for entering and leaving. 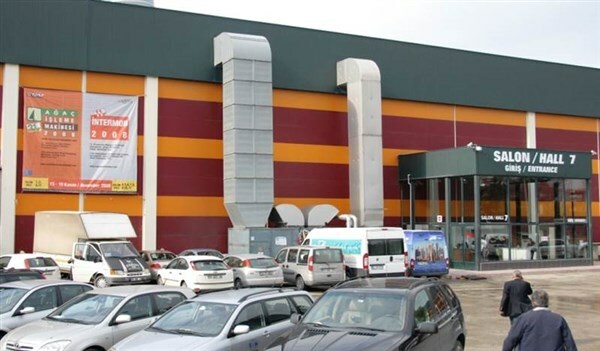 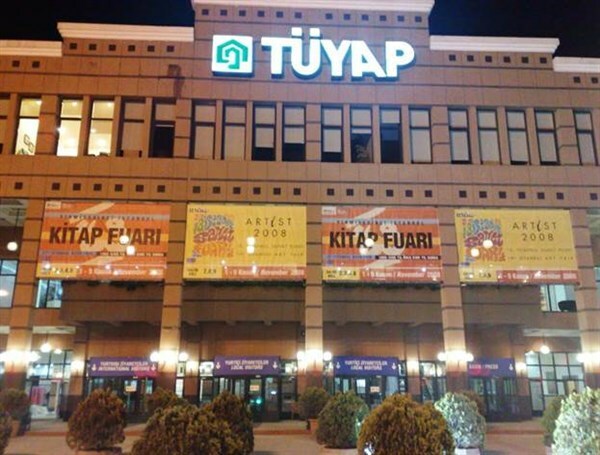 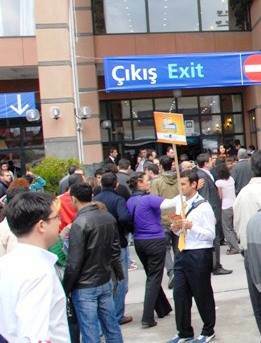 These billboards are the advertising panels located at the departure area of the city and intercity buses, which transport visitors to Tüyap Fair Convention and Congress Center. 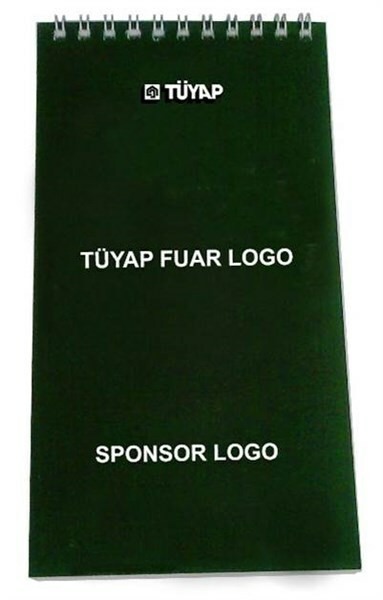 Feather flags are the advertising media that are located alongside the routes used by visitors when entering the fair area on foot, or per vehicle. 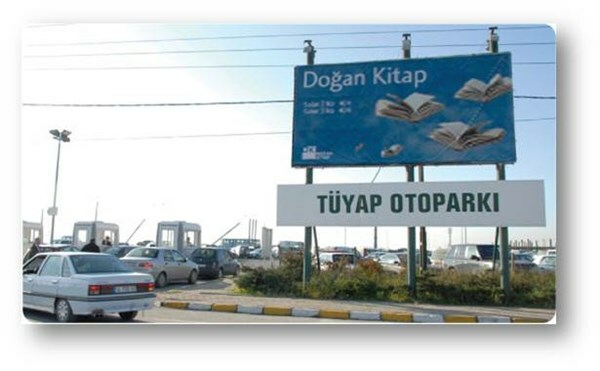 Megaboard is an illuminated large scale advertising board that is located at the car park entrance which is intensively used by the visitors. 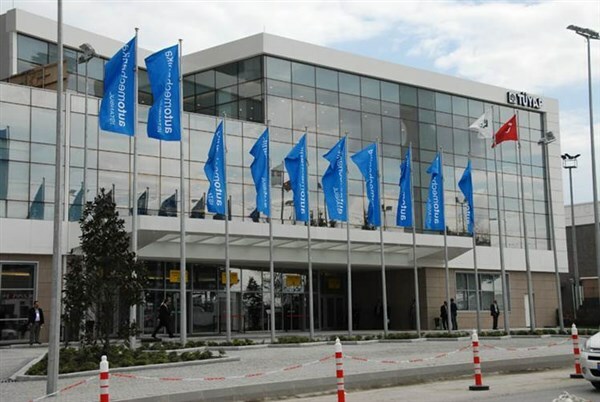 Flag poles located at the entrances of Halls 11 and 12,allow the firms to capture the attention of the visitors right before entering the fair area. 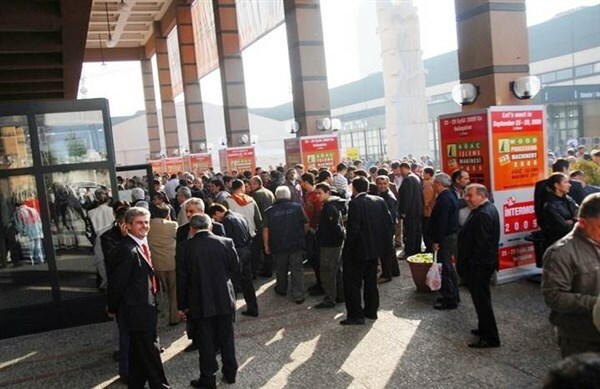 Promotion employees are the people who promote the firms at the fair center car parks, the courts, and at the areas that are used intensively by exhibitors and visitors, entering and leaving the fair. 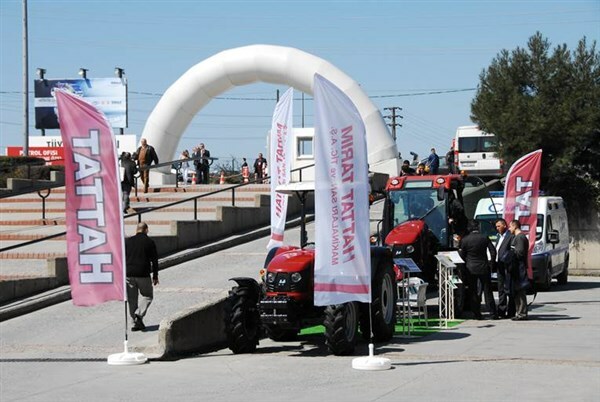 Columns are located in front of the area where visitors register before entering the fair, at the meeting point of visitors, waiting for entering the fair. 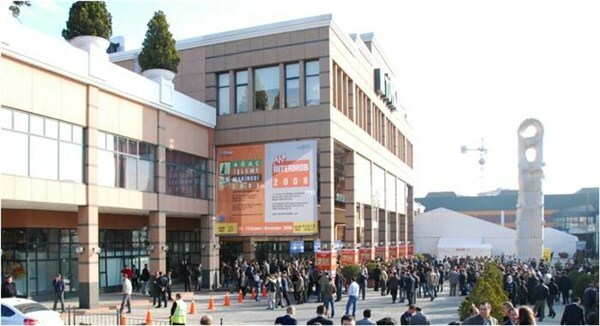 Outer court is an outdoor area used by masses of people arriving at the fair area. 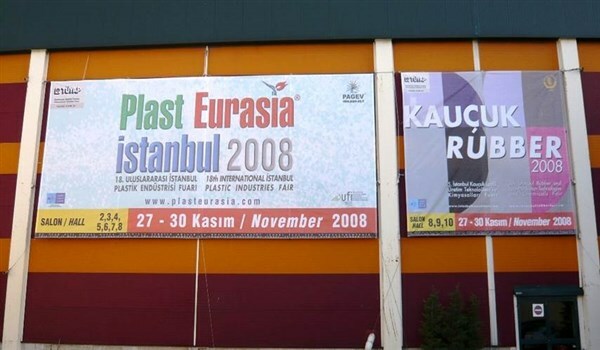 These billboards are the advertising panels located between the road connecting the fair center to E-5 highway and the East car park, which is intensely used by exhibitors and visitors.